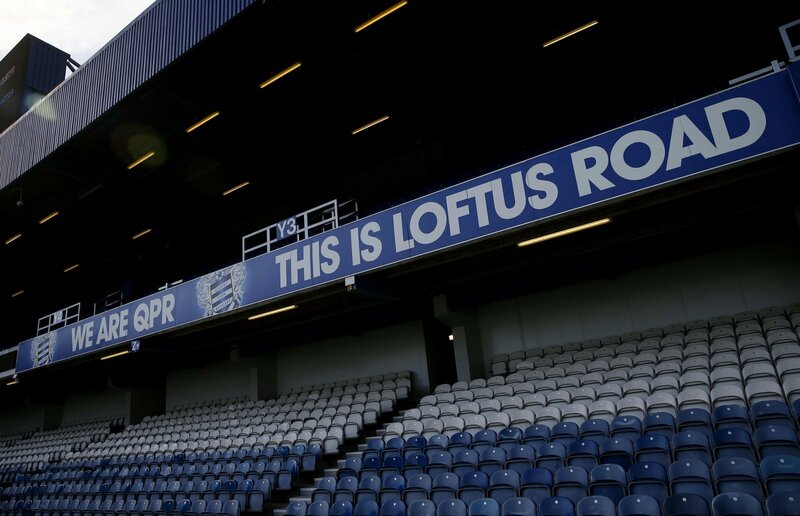 Queens Park Rangers host Birmingham at Loftus Road today in what promises to be an important game in the play-off race. 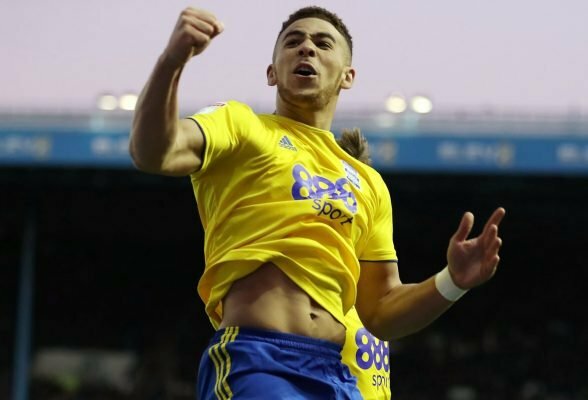 Birmingham travel to West London on the back of their impressive win over Nottingham Forest last weekend, where Jota and Che Adams sealed all three points against a play-off rival. 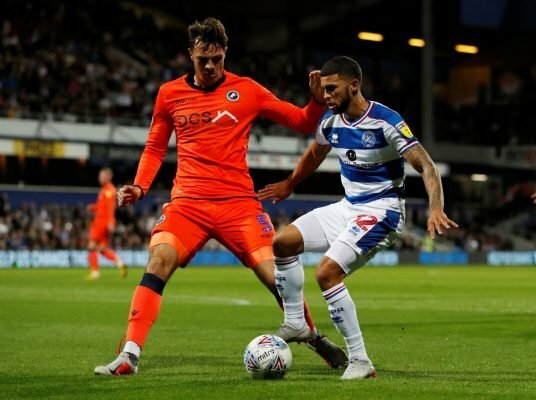 While QPR are not a huge favourite for the top six, this is still a game Garry Monk’s men will be hoping to win if they have any chance of the play-offs. Birmingham enter the game four points off the play-offs, albeit they have played a game more than Derby and Bristol City who are above them. 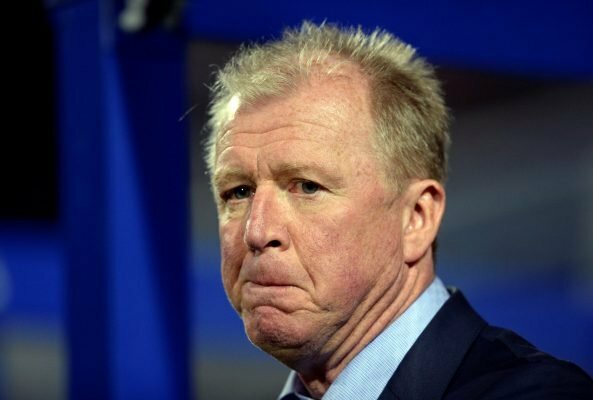 In the last two league games, QPR have conceded six goals, which is not good enough from their point of view. The defensive duo of Toni Leistner and Joel Lynch will likely continue, but we’d expect McClaren to ask a bit more of his defensive midfield duo today. In truth, neither team is that good defensively, although Garry Monk will claim his side is much better than his managerial counterpart’s. Therefore, we’d expect to see a lot of goals in this one, with both teams better offensively rather than defensively. While Nakhi Wells scored in both the original tie and the replay against Portsmouth in the FA Cup, he hasn’t netted in the league since Boxing Day. The striker went on a good run towards the tail end of last year, scoring with a rate of a goal per game for a good month. He will be eyeing another run.